Fire Alarm Systems - Cwmbran Fire Protection (SW) Ltd.
Fire alarm systems can often provide an earlier indication that there is a fire in the building therefore ongoing maintenance is essential for you to have a reliable system that will notify you and the buildings occupants of an emergency. 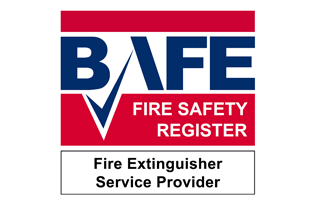 A regular service is also required for compliance with current fire legislation. The type and category of your fire alarm system should be specified by your Fire Risk Assessor, if a new installation is required. 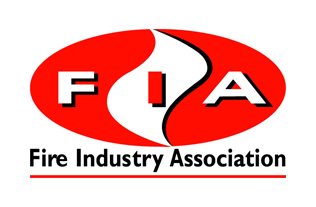 If a fire alarm system has already been installed your Fire Risk Assessor should verify that it is a suitable system for the risks highlighted within the Fire Risk Assessment report. 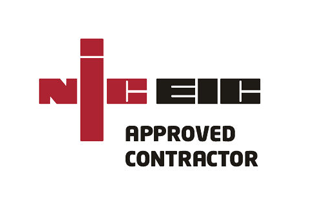 Cwmbran Fire Protection is a NICEIC approved contractor and our fire alarm engineers are FIA trained. 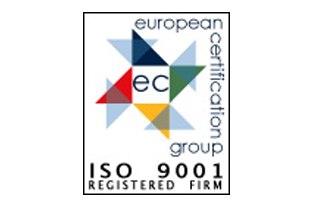 They are experienced in the design, installation, commissioning and ongoing maintenance of fire alarm systems. Cwmbran Fire Protection work in accordance with BS:5839: Part 1 and Part 6 and our engineers can also advise on many other aspects of your fire safety. As an existing customer with a servicing agreement, Cwmbran Fire Protection offer a call out facility to ensure any system faults are rectificed promptly, as recommended within BS5839. Cwmbran Fire Protection can normally offer a cost saving when the servicing of the Emergency Lighting and Fire Alarm systems are carried out at the same time. We offer a free survey and no obligation quotation for new installations or if you’re looking to change from your current maintenance company, we would be happy to discuss a servicing takeover with you. Our customer base consists of a wide range of organisations from small retail outlets to larger buildings including residential care homes, HMO’s, office suites and local authority buildings. We are able to manage single or multiple sites. 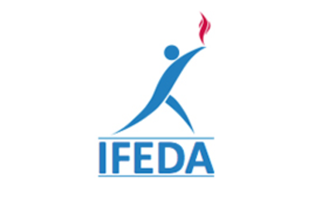 We are members of several trade associations including IFEDA and FIA which ensures we are kept up to date with industry news, including new products and manufacturer's safety information.